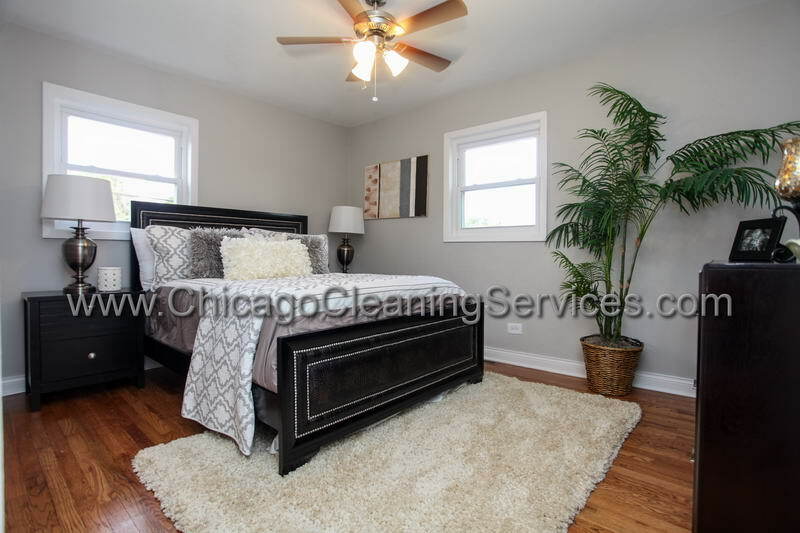 Bedroom Cleaning Chicago: Many of us struggled with keeping our bedrooms clean. 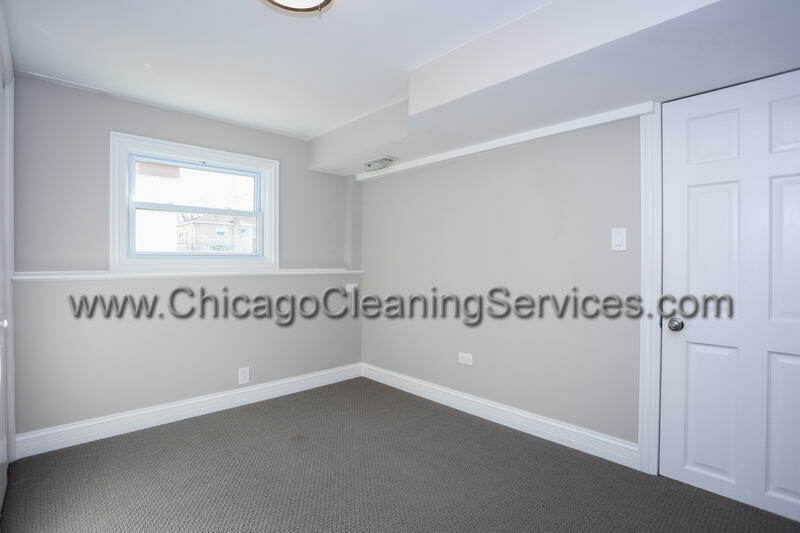 Even if you have a daily routine of making your bedroom look cleaner, like making the bed and putting away the clothes from the arm chair in the laundry basket, your room needs more that that to be clean. 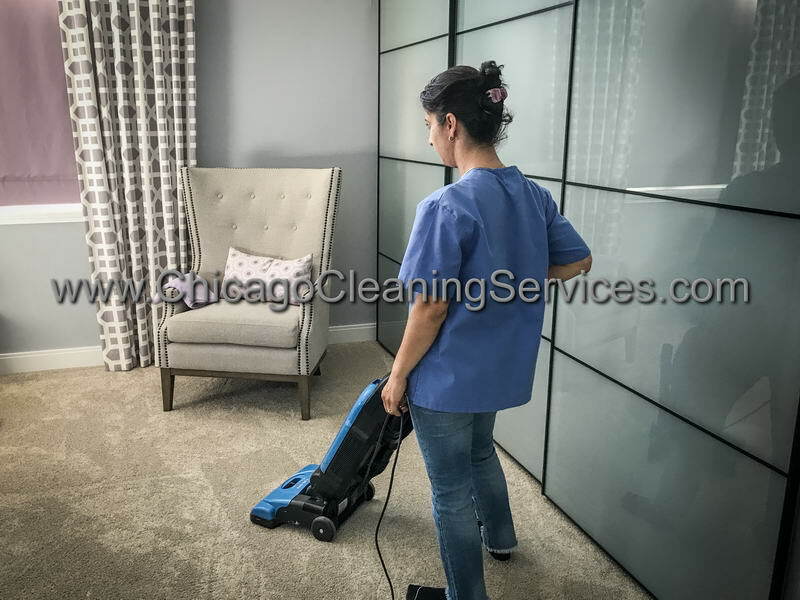 Changing the sheets, putting everything in place, remove the plate and the water glass from the nightstand, surface cleaning, electronics wipe down and cleaning after your pet can take time, but is something that it needs to be done. Like any other part of the house, the bedroom can get really messy too. Clothes that you wore yesterday on the armchair, too many pillows that you throw on the floor last night, some books and newspapers you tried reading over the week and left them on the nightstand because you were too tired to finish them, the leftovers and the empty water glass from your midnight glass, your kid’s toys or your pet’s toys. If you don’t put them away and let them pile up, your bedroom will get really messy in no time. 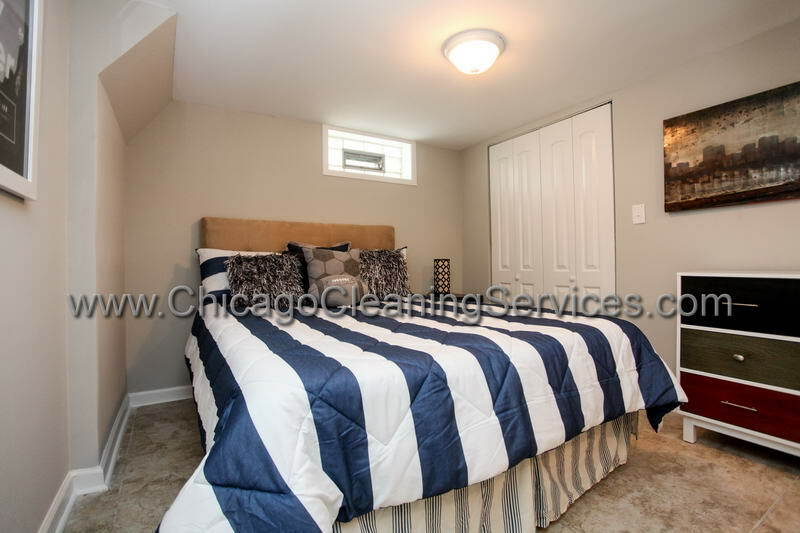 If your time does not permit you to do all those chores for a clean bedroom, Chicago Cleaning Services can do the work for you. 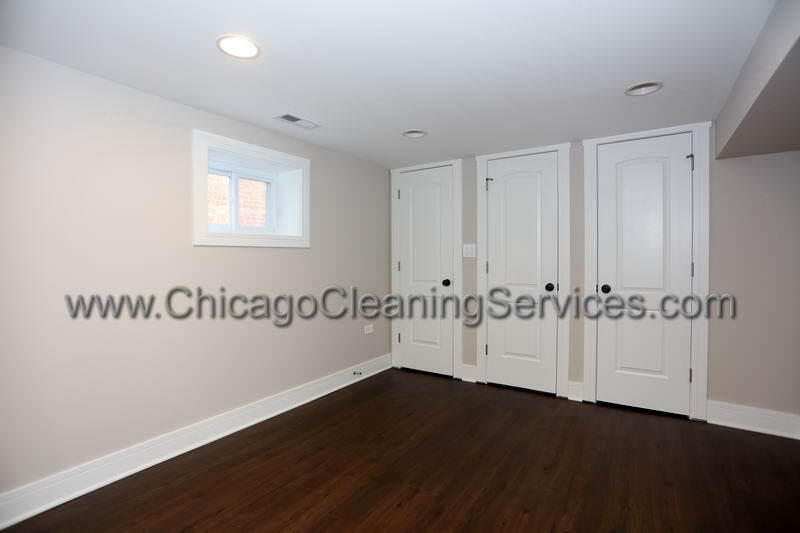 Call us, and while you take your kid to the playground, have lunch with a friend or do grocery shopping, we make sure your sleeping room is spotless. 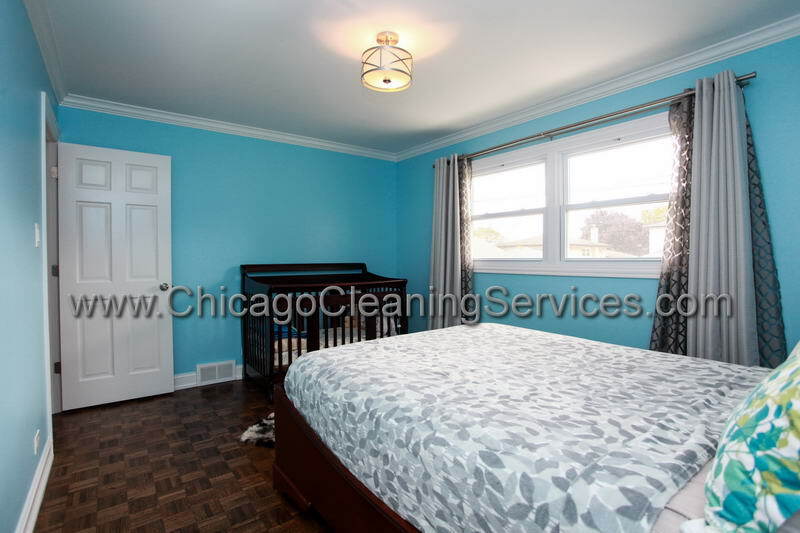 We wipe and dust all surfaces, clean the build up dust from under your bed, put away all your clothes, books and toys. 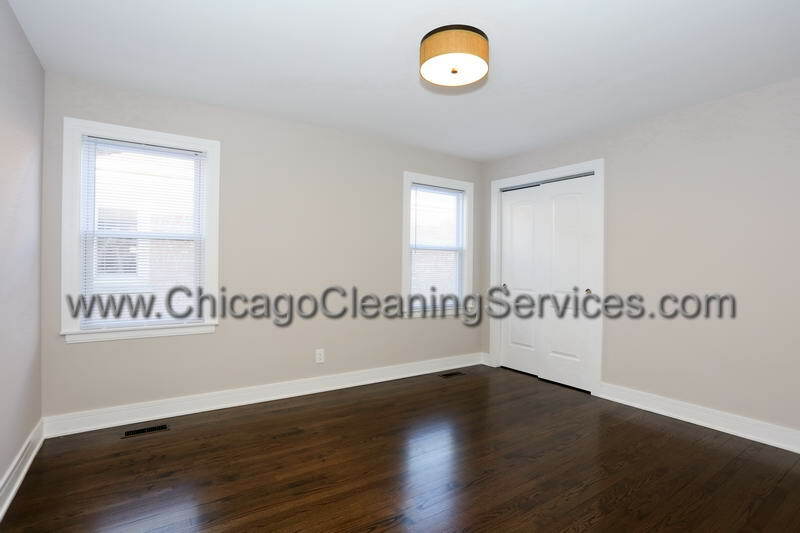 We change the linens, wash the windows and even the curtains if you want us too, vacuum and mop. After we are done, your room will be clean, will smell fresh and the only thing that you will want more than anything is crash on the bed and finish that book before you go to sleep. 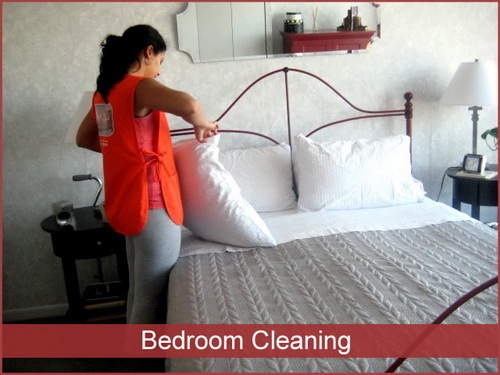 Our cleaners are highly trained and use professional cleaning products; they are detail oriented and work for your 100% satisfaction. 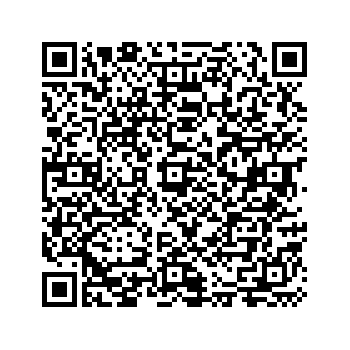 Let us know what your exact needs are and we’ll make sure to meet them. Dust air vents, windowsills & baseboards. Clean/shine all inside glass windows. Damp cloth dusting on flat areas. 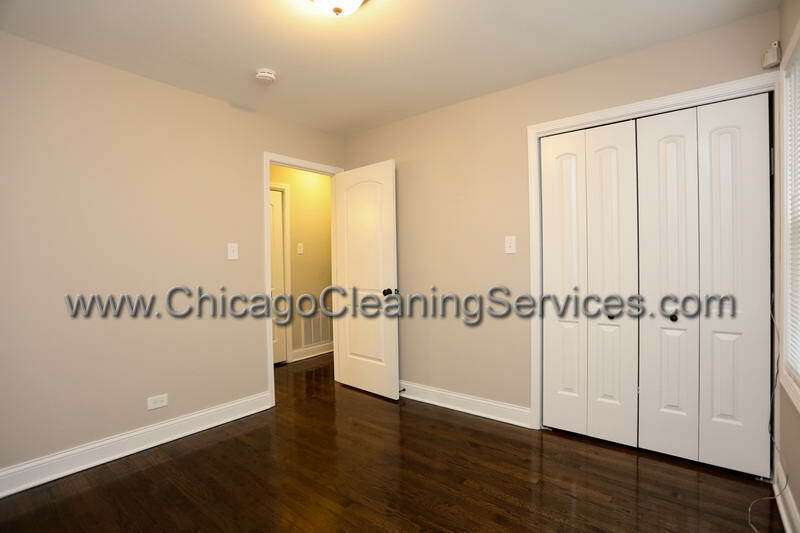 Move small furniture & vacuum floor area. Vacuum rugs & carpet area.